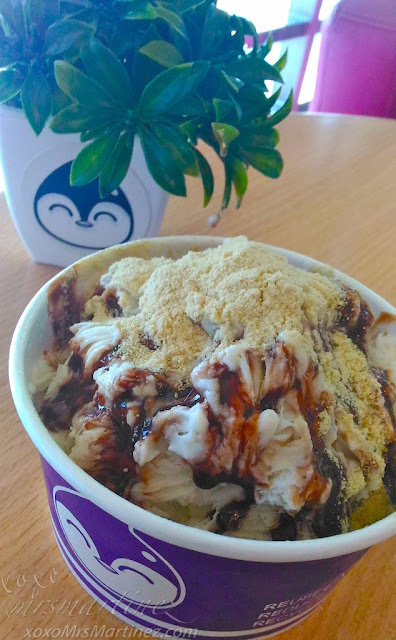 I visit Fisher Mall at least once a week because of the following reasons: 1. Great selection of fresh seafood 2. Great variety of restaurants. On my visit last week, I spotted Kokoro Ramenya on the Upper Ground Level. 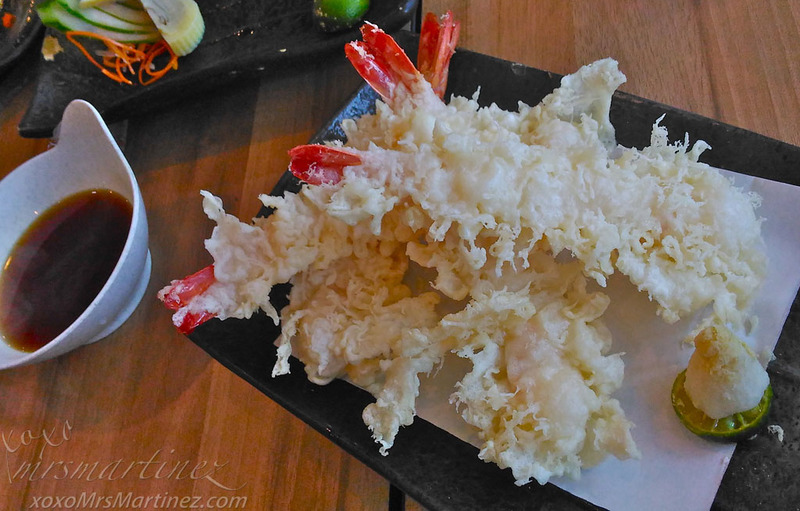 I checked the menu for Tamago and Tempura- two items on my daughter's food cravings. Luckily, the restaurant offers both. My daughter ordered Tamago and Tempura. She was so happy when her favorite food were placed on our table. She enjoyed every piece of Tempura and Tamago. Dad ordered his usual Chirashi Sushi. 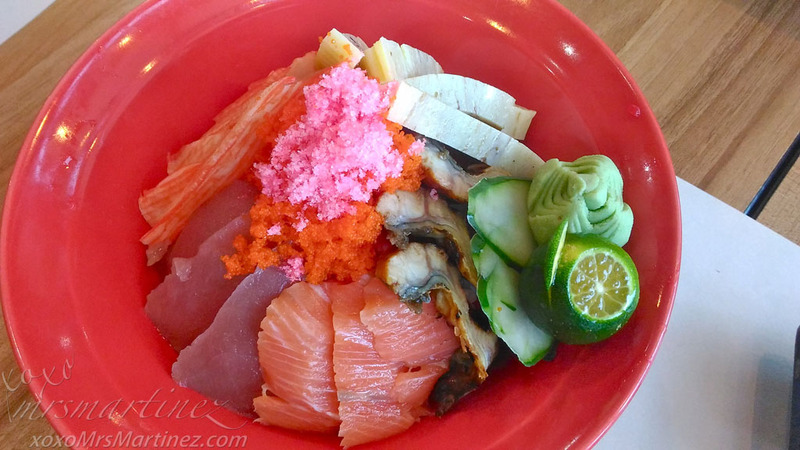 In a bowl, there's several slices of Salmon sashimi, Tuna sashimi, Kani, Unagi and Tamago on top of rice. The Unagi was a bit tough to chew but the rest of the sashimi were alright. 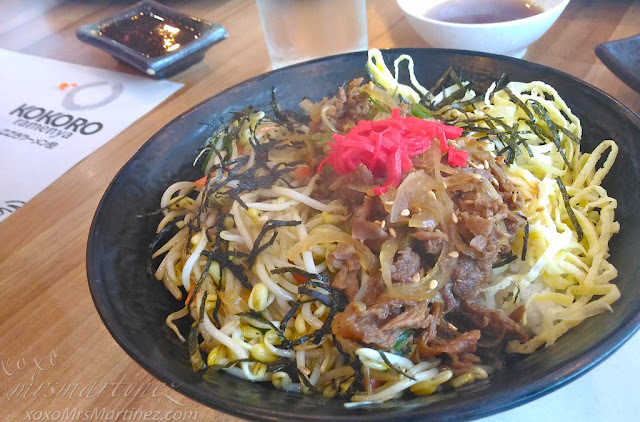 This bowl of Gyudon has more veggies than meat but I can't complain because at Php 135, I only get what I paid for, right? 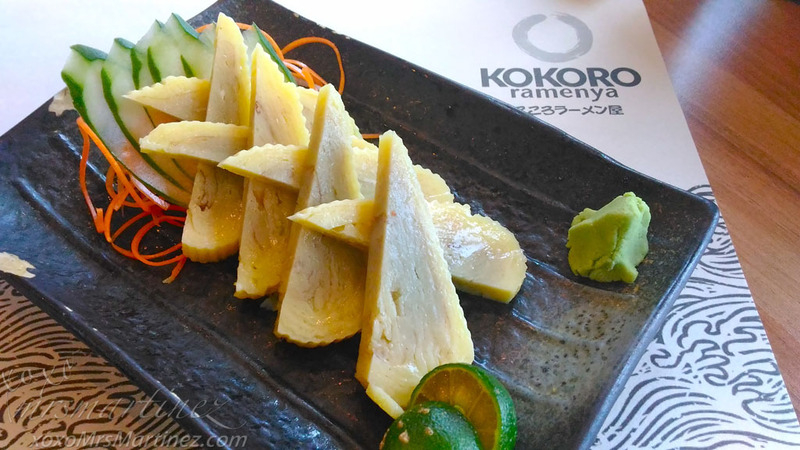 If you want Japanese cuisine that will not put a dent in your wallet, you can give Kokoro Ramenya a visit. Kokoro Ramenya is located at Upper Ground Floor (L-7), Fisher Mall, Quezon City. Cold Layers is located at 3rd Floor (L-8) Fisher Mall, Quezon City.